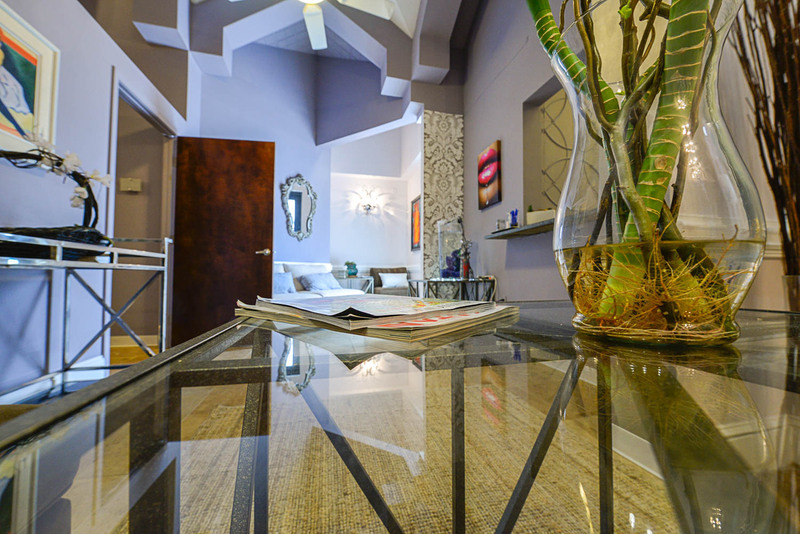 Concierge med spa offering skin tightening, anti-aging treatments, fat/cellulite reduction, injectables, and virtue reinstallment. By appointment only. 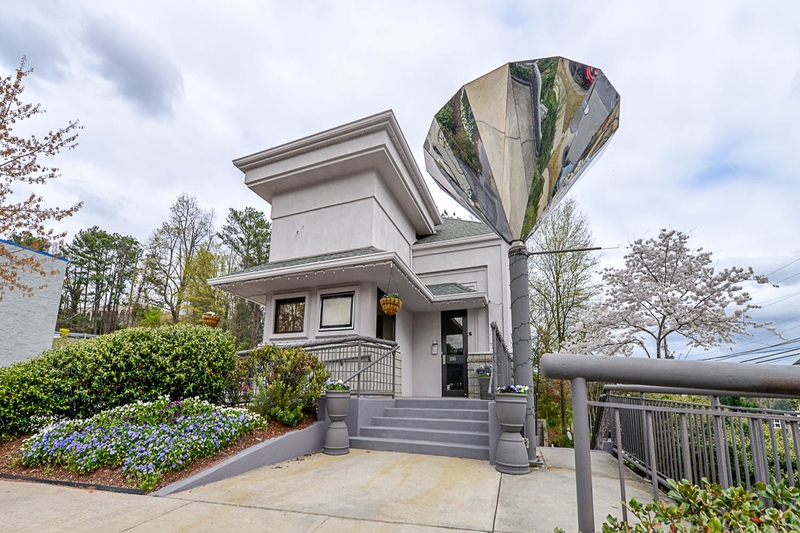 Prime Location in Sandy Springs! Off of I-285 and Roswell Road. 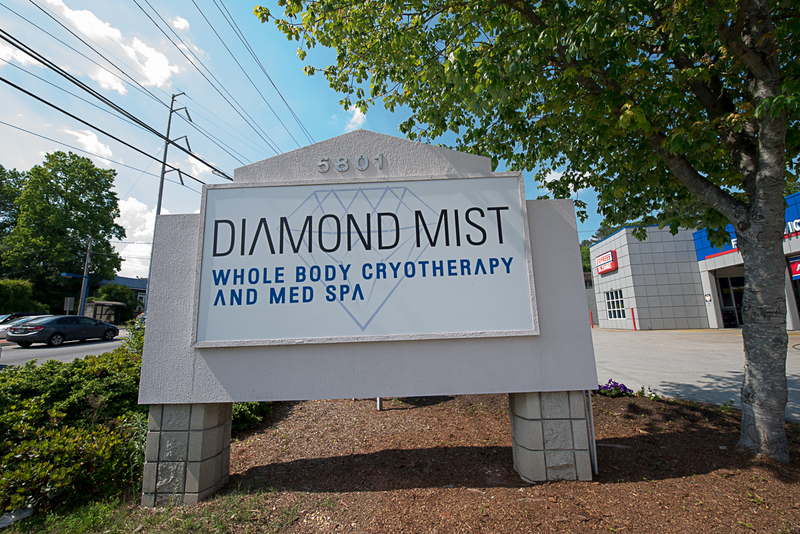 Use cryotherapy to decrease recovery time from exercise. Crytotherapy can help with pain management, sports pain relief, inflmmation reduction, surgery recovery, and decreases depression and anxiety. 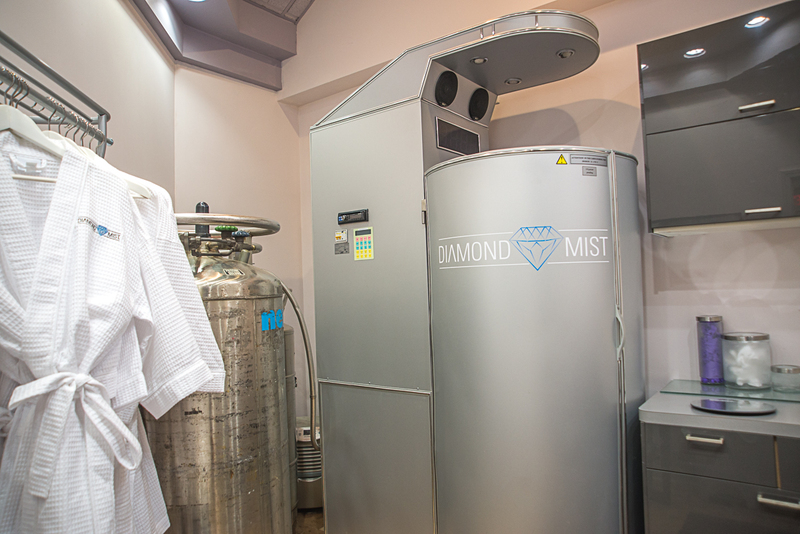 Cryotherapy benefits chronic pain management, anti-aging, and fat reduction. Healing of acute and chronic joint, and muscle injuries. Decreased Muscle Soreness, Pain and Inflamation. 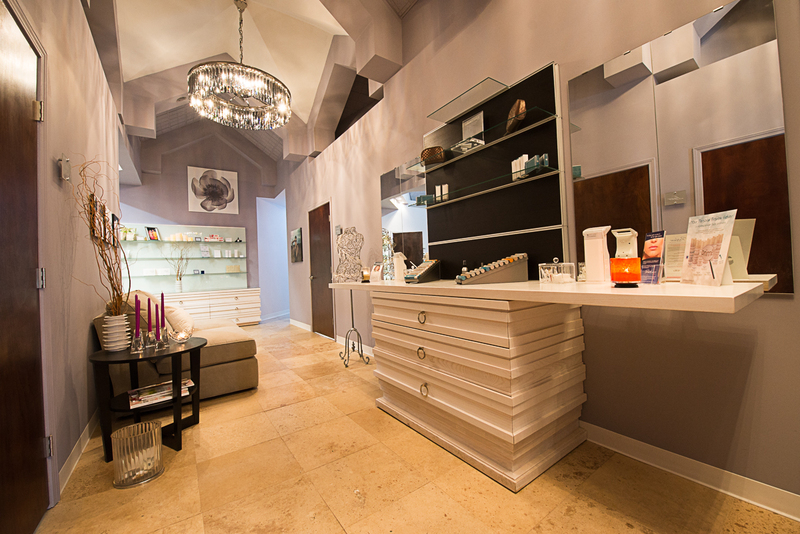 Cryotherapy And Med Spa by Appointment Only. 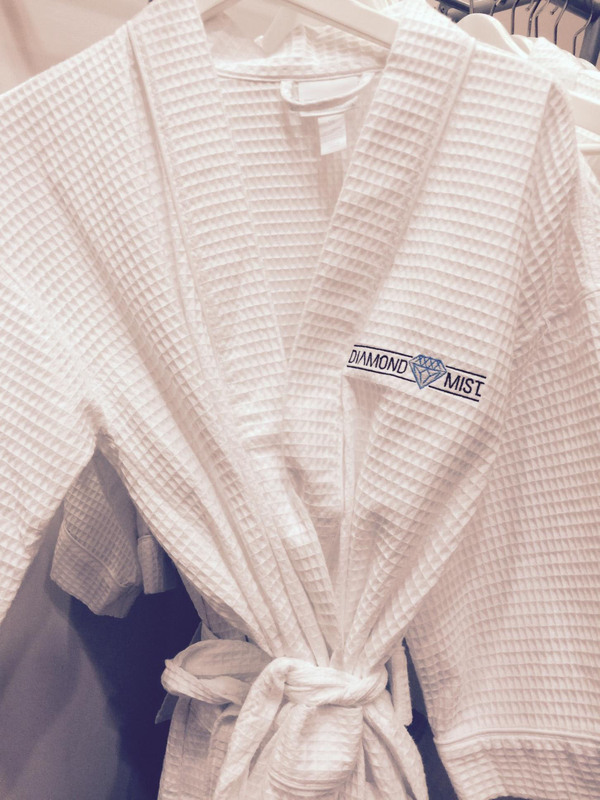 Come enjoy a first time treatment for $15.00 and experience the healing power of Cryotherapy! 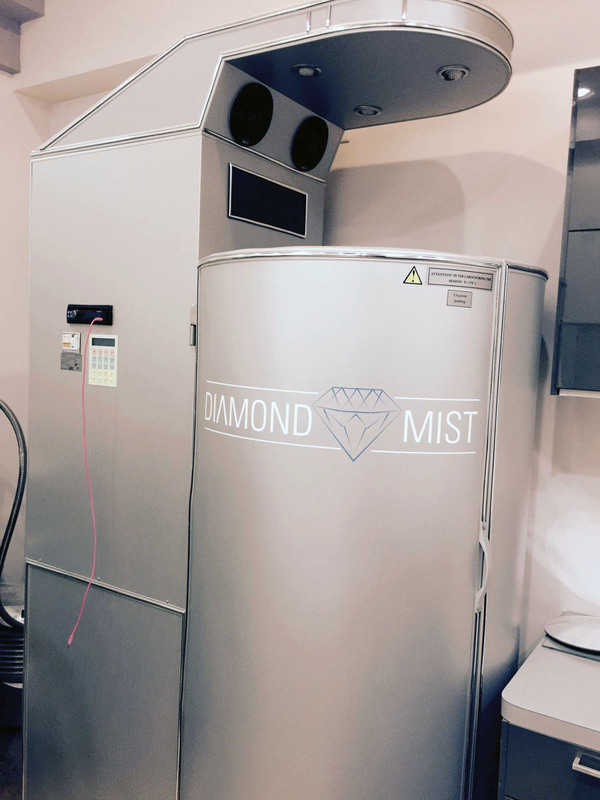 Before treatment, the Cryochamber is pre-cooled and you'll be asked to remove all metal from any piercings on your body. 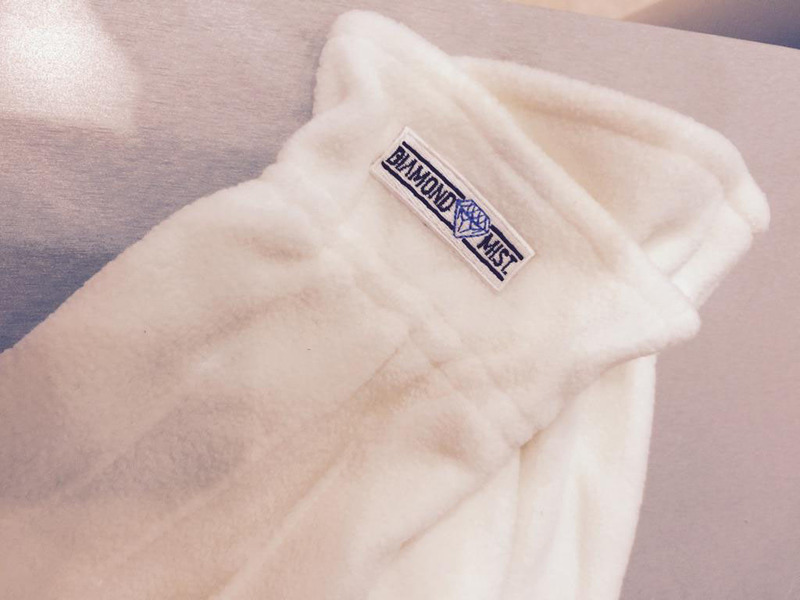 Diamond Mist supplies the clothing needed for the treatment which includes booties, mitts, and more. Once in the chamber, the floor will rise up until your head is outside of the chamber. Next, you'll remove the robe and hand it to the attendant. During the session, bursts of nitrogen are released every 10 seconds. The temperature in the chamber is maintained at -170 degrees F throughout the session. Other benefits of WBC are weight loss assistance, healthier skin, and more energy. WBC promotes the body’s healing process allowing for a natural reduction of inflammation.